You did it! 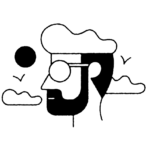 You finally made the time to try that new restaurant everyone and their hipster cousin is talking about…only to realize you can’t eat anything on the menu. This frustrating scenario is exactly why having options for those with dietary restrictions is essential. As someone who’s been vegetarian for 12 years, I can attest to this. There is nothing worse than going out to eat and, well, not being able to eat. And no, this does not apply only to vegetarians, vegans, and the like — it also applies to the approximately 15 million Americans who cope with food allergies. 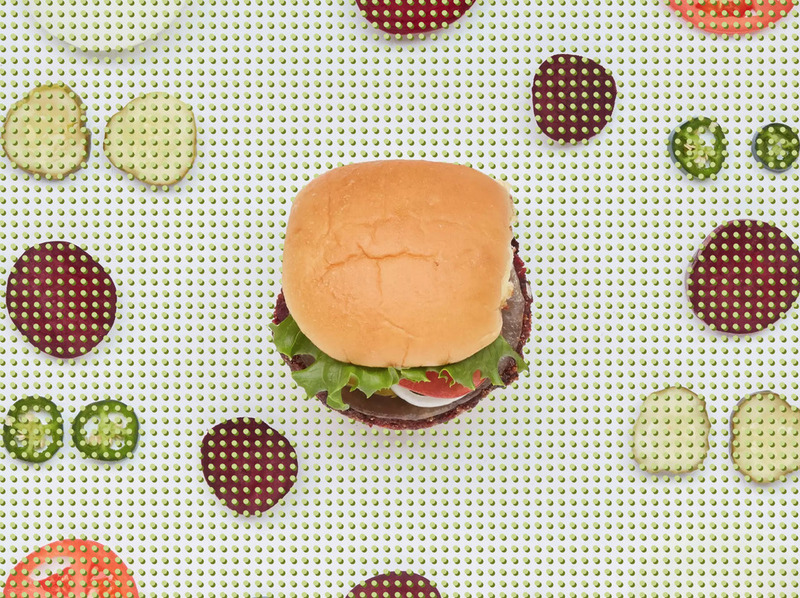 The patty itself is made with roasted beets, brown rice, and black beans, and is topped with lettuce, onions, pickles, provolone cheese, and vegan mustard mayo. You can even transform this burger into a vegan delicacy by removing the cheese and requesting a gluten-free bun or lettuce wrap instead of the regular bun (which contains trace dairy). Yes, Shake Shack already has a veggie option — their ‘Shroom burger, a crisp-fried portobello mushroom filled with melted Muenster and cheddar cheeses, topped with lettuce, tomato, and ShackSauce, which obviously cannot be made vegan. While the chain will be keeping the ‘Shroom on their menu, they are hoping to add the Veggie Shack as a lighter veggie option for customers. 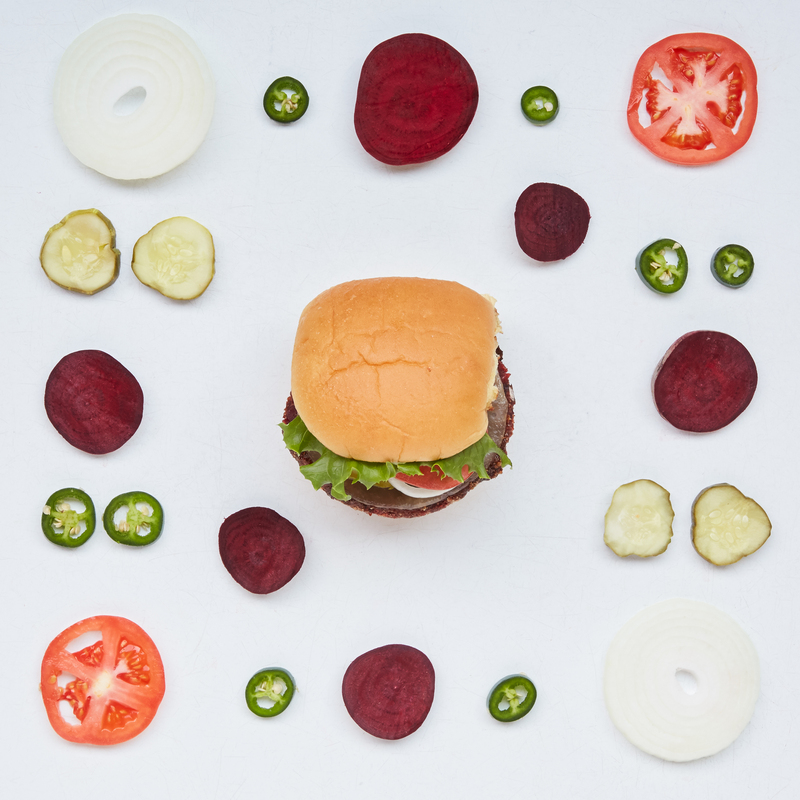 Unfortunately, as of right now, the Veggie Shack is only available at select Shacks in N.Y.C. (midtown east, UES, Astor Place), L.A. (WeHo and Glendale), and Austin (The Domain). And unfortunately x2, the Veggie Shack is only being tested — meaning it’s not on the brand’s permanent menu (though as of right now, there is no end date on the burger’s testing phase). Shake Shack kindly invited me to their Glendale location to give the Veggie Shack a try. As someone who loves veggie burgers that are treated like real burgers (give me those toppings! ), it was love at first sight. If I were to take one thing away from this experience, it would be that more veggie burgers should be made with beets. The ingredient added a tanginess to the burger, which did not by any means taste like a mouthful of rice and beans. In fact, those two components beautifully highlighted the beets, adding a welcome brightness in a crowd of veggie burgers that often taste bland. But how did the Veggie Shack compare to the ‘Shroom Burger? Honestly, the Veggie Shack is better. It’s lighter, tastier, and has more depth. While I don’t want to knock the ‘Shroom, I wouldn’t be mad if, say, the Veggie were to replace the fried mushroom filled with cheese. When it comes to how the Veggie Shack compares to the Impossible Burger — the groundbreaking plant-based patty that tastes insanely similar to meat and is available at a variety of restaurants in the U.S. — I also have some thoughts. I’ve tried all iterations of the Impossible and have to say that when it comes to tasting like a real burger, the Impossible will win every time. Yet, the Veggie Shack does not promise to be realistic — it promises to be a damn good veggie burger, which is exactly what it is. If you’re craving a veggie burger experience, go to Shake Shack. 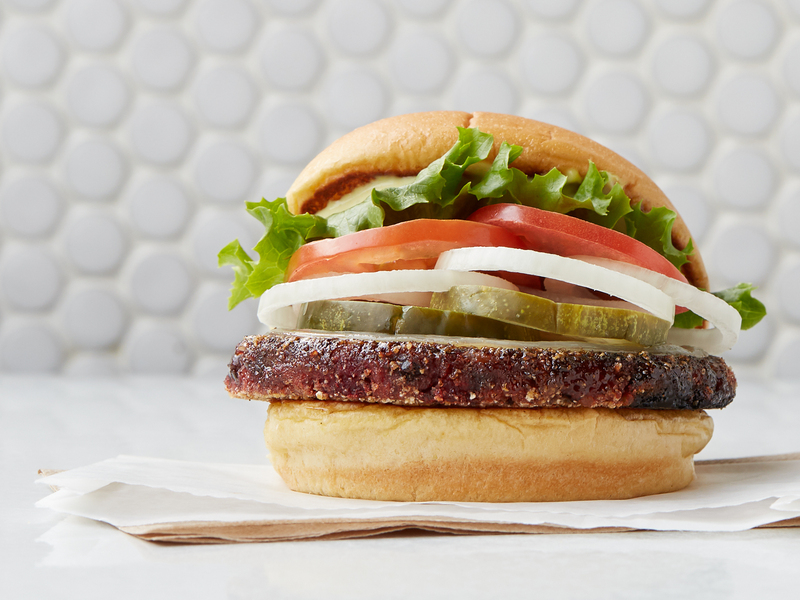 But for a plant-based burger that tastes like real meat, give the Impossible Burger a try. 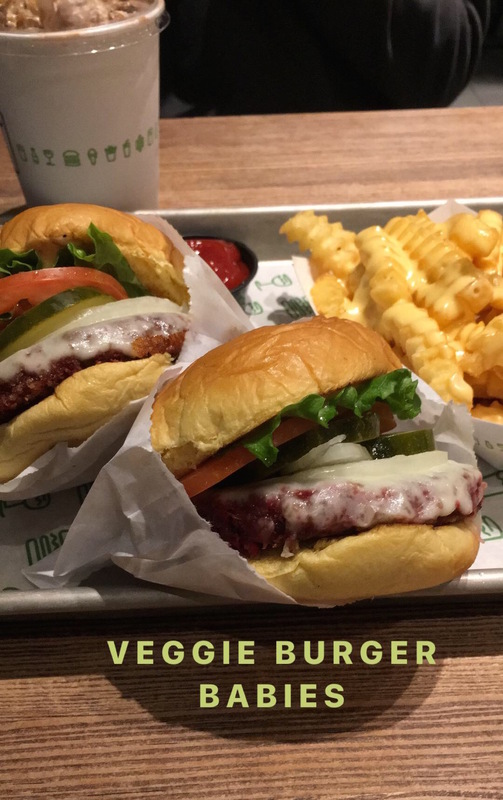 Dear Shake Shack, if you’re reading this, please make the Veggie Shake a permanent option on your menu. I know it’s a great veggie burger, you know it’s a great veggie burger…so what do you say?